Home 2017 April 23 Shakespeare Dost Thou Matter? One reason behind Shakespeare being relevant today is because his language still exists in today and he was super intelligent, as was said in video 1. He also helps people get together in school by working together to figure out Othello. Also, Shakespeare helps everyone learn something new, as said in video 3. And his books and words can still change the world today like it did when he first made the plays. 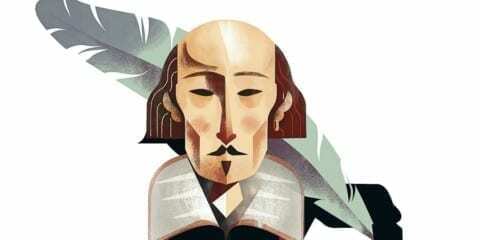 Shakespeare Dost Thou Matter? by KeJahn is licensed under a Creative Commons Attribution-ShareAlike 4.0 International License.